BC Khimki Moscow Region extended its winning streak to seven straight home games and secured one of the top two spots in Group A by edging Panathinaikos Athens 78-77. The hosts survived a thrilling fourth quarter that featured multiple ties and lead changes to win and improve to 6-4. Khimki eyes turn to Madrid after the game, knowing that if Union Olimpija were to upset Real Madrid, Khimki would finish atop Group A. Panathinaikos, also 6-4, finishes in third place due to tiebreakers. Zoran Planinic scored 8 of his 16 points in the first quarter as the hosts surged ahead. The lead reached 11 by the third before Dimitris Diamantidis led the Greens back. 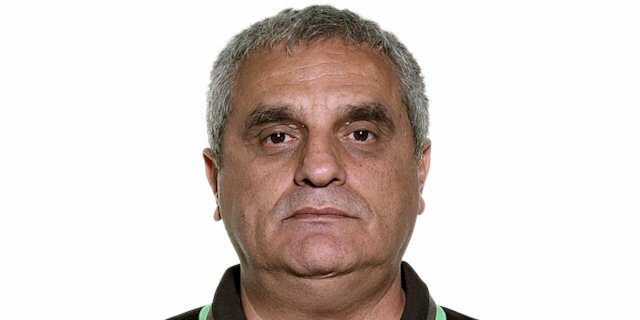 Panathinaikos finished its comeback by taking the lead early in the fourth quarter and setting up a tense finish, which went the hosts’ way in the final minute. 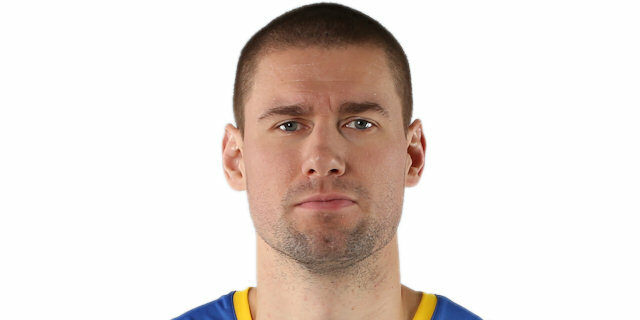 Paul Davis and Vitaly Fridzon each added 13 points for Khimki, K.C. Rivers netted 12 and Kresimir Loncar 10. 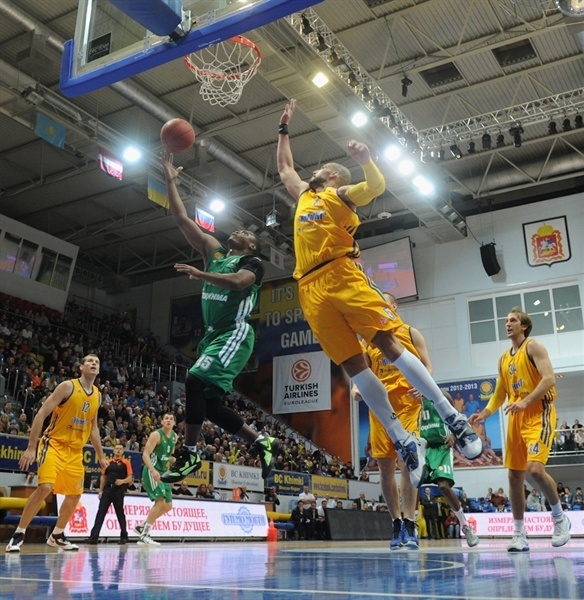 Stephane Lasme paced Panathinaikos with 19 points, 8 rebounds and 3 blocks. 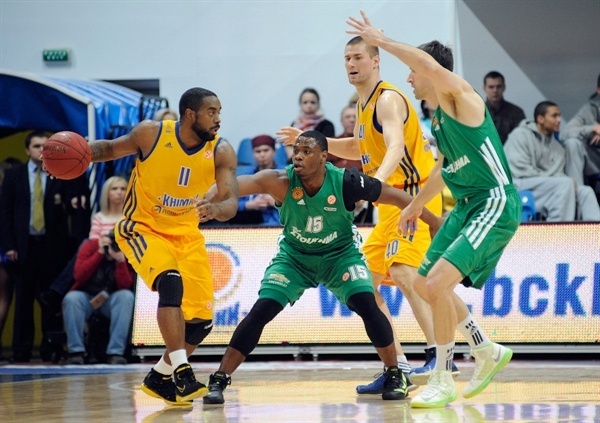 Jonas Maciulis and Marcus Banks added 15 points apiece and Diamantidis finished with 14 points and 6 assists. The Khimki backcourt started strong as Rivers pulled up for a three and Planinic drove inside for a bucket. A pair of Kostas Tsartsaris free throws closed the gap to 5-4 before Planinic banked in a jumper. Lasme, making his first start of the season, took a fine pass from Diamantidis to give the Greens their first lead, 7-8, midway through the opening quarter. Khimki regained the lead through its big men, going up 3 on a Davis tip-in. Planinic further extended the lead before Maciulis connected from downtown for the visitors, 13-12. Rivers hit back with his second triple of the night. Bad news struck Panathinaikos when Sofoklis Schortsanitis limped off with an injury and Fridzon followed with another Khimki three-pointer. An Andy Panko jumper was cancelled out by Planinic to give the hosts a 21-14 lead through 10 minutes. Second quarter: Hosts stand tough against Lasme and co.
After a jumper by Panko, Banks closed the gap for the Greens with a drive through traffic for a layup and the a free throws on the following possession to make it 23-19. The momentum remained with Panathinaikos when Rivers was called for his third foul and took a seat on the bench. Then Banks fed Lasme for a slam and foul. Khimki big men turned providers as Monya and Davis assisted on respective baskets to Davis and Fridzon. Maciulis tied and then put Panathinaikos ahead with a three-point-play only to see Egor Vyaltsev counter with a triple before James Augustine made it 32-28. Banks fired in a three at the other end. Monya was whistled for an unsportsmanlike foul for stopping Lasme on his way to the basket. Lasme was also fouled on the ensuing possession and combined for 3 free throws. Lasme and Planinic both missed at the rims the game stayed close. Vyaltsev lifted extended the hosts’ lead to 41-36 with his second three. Lasme’s defensive impact stopped Alexey Zhukanenko and free throws by Diamantidis and Michael Bramos drew Panathinaikos within 2. Davis scored three the hard way and Planinic tacked on 2 from the line to leave the hosts ahead 46-39 at the break. 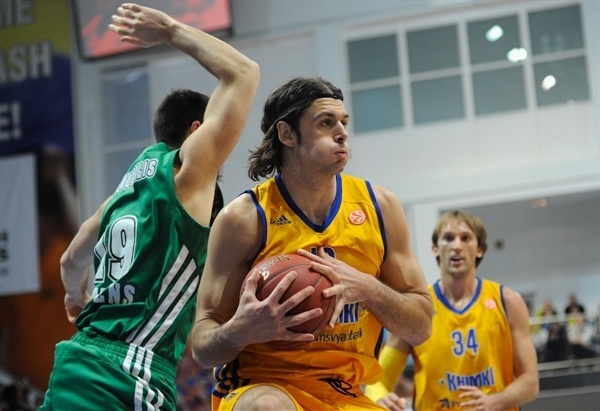 Lasme opened the second half with a basket on the offensive glass, but Khimki remained in control. Davis inside and a steal and layup by Monya extended the lead to 9. After Diamantidis and Fridzon traded scores, another Monya steal resulted in a slam and the first double-digit lead of the game, 54-43. Bramos came off the bench for a three and Maciulis scored a turn-around jumper as the Greens worked their way back. Davis, with a jump hook, made it 56-48 midway through the quarter. A pair of fouls on Kostas Tsatsaris gave him 4 and brought Lasme back in after only a brief rest. Diamantidis’s first triple was simply him warming up. He nailed a second to bring his team within 58-55. The former MVP added 2 free throws to bring the visitors within 1. Panathinaikos missed a few chances to go ahead before Rivers connected on a three from the corner. Lasme free throws trimmed the gap to 61-59 at the end of the quarter. 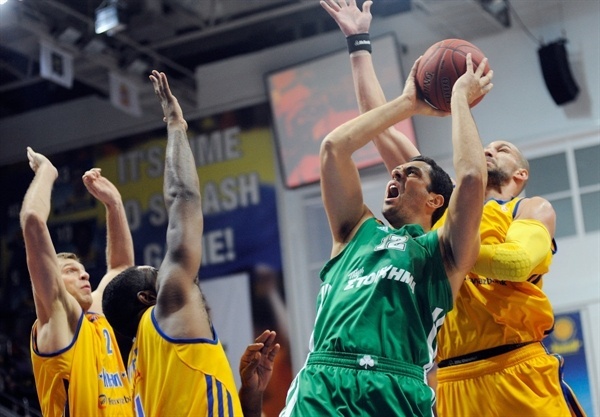 After the hosts failed to capitalize on a Panathinaikos turnover, Diamantidis tied the score at 61-61. Loncar put the hosts back in front with a basket-plus-foul. Panathinaikos came back to tie it at 64-64 on a Maciulis free throw. Fridzon put the host back on top, but a Maciulis triple gave the Greens a slim lead, 66-67. Planinic fired in a jumper as Khimki regained the lead again, but foul trouble struck the hosts as Fridzon and Davis both committed their fifth on the next play. Banks free throws put the visitors on top by 1 with five minutes to play. Rivers and Loncar carried the hosts to a 3-point edge. Banks made a layup to even things at 72-72 with just over two minutes to play. Loncar put Khimki back in front from the line; Lasme evened it with a minute to go. Maciulis was called for an unsportsmanlike foul while stopping Loncar in the paint with 37 seconds to go. The big man made both, but missed a big jumper with 18 seconds left. However a technical foul on the Panathinaikos bench allowed Loncar and Rivers to ice the game with 15 seconds to go.
" I’m happy with the fact the BC Khimki is the only Euroleague team that managed to beat Panathinaikos Athens twice this season. We could have played better in the end of the game, nevertheless I would like to thank my players for their work and devotion they have shown today. It’s great that Zoran Planinic returned and again proved himself as a leader of the team; he made a huge impact to our victory. Before start of the season everyone said that our group is a group of death, but we have shown we could fight on equal terms with other Euroleague teams." "I’m proud of my team and the way we played today, we played a good game. Because of the fact we came directly before the game, we didn’t have concentration in the first half. After big break we played much better in the defense and offense, had much more concentration and used the weak sides of BC Khimki. In general, it was a good game for us, but we lost because of some small mistakes. Even when our opponent got the solid lead, we didn’t give up and calmed down. 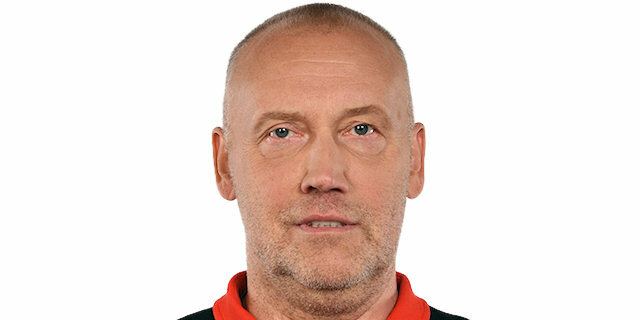 We lost Schortsanitis, he was injured and we had to play with 4 fouls on our two big men. I wish BC Khimki all the best in future Euroleague games." "We knew that Panathinaikos would come in and fight for a victory. It was a tough game for pride, our opponent played well. I know they wanted to beat us in Russia because they were down in Athens in our first game. It was a close game like I expected, but we turned around and scored an important victory. We are looking forward now. Each team has to play 40 minutes and every squad can make a comeback in a few minutes, scoring quick points. We need to grow and not allow our opponent to score easy points. "